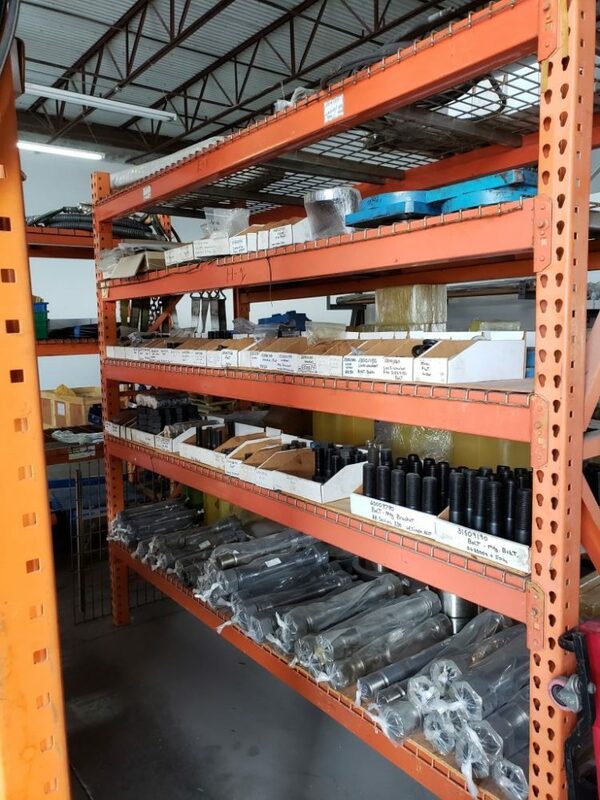 RJB Hydraulic Hammers has been supplying customers with OEM Hydraulic Excavator Heavy Parts and HydroRam Hydraulic Hammer Parts since 1999. Parts are shipped directly to your door or job-site with savings of up to 40% off retail. We are Worldwide Shipping Specialists. Need it fast? Call us to get it shipped quickly. Join our family of satisfied customers and start your savings today. 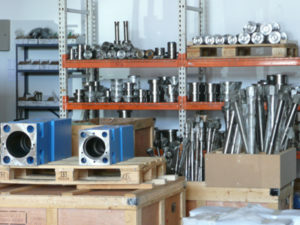 RJB Hydraulic Hammers is well-known for our fully-stocked warehouse of HydroRam Hydraulic Hammer Parts. 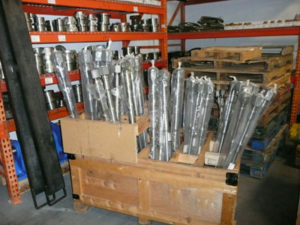 We maintain a working inventory of all wear items for each model of HydroRam hydraulic hammer that we sell and service. All HydroRam Hydraulic Hammer Parts are OEM, with savings of up to 40% below retail. We provide Direct Worldwide Shipping via air, ocean and truck – get it where you need it, when you need it. RJB Hydraulic Hammers is here to help you get back up and running as quickly as possible. When you want a truly competitive bid for your parts business please give us a call. 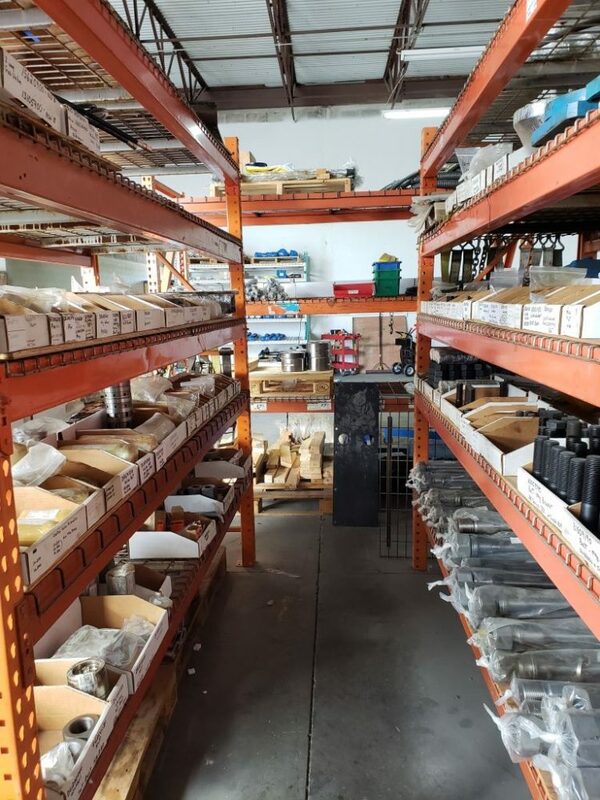 Let our professionals at RJB Hydraulic Hammers become your source for all of your HydroRam hydraulic hammer parts needs. Wayne Johnson, our Product Support Manager, can be reached directly on his Hydraulic Hammer Parts Hotline! 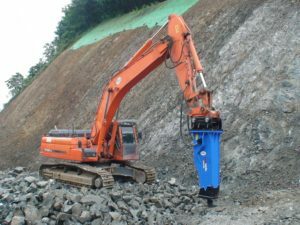 We specialize in those “hard to find” excavator parts. 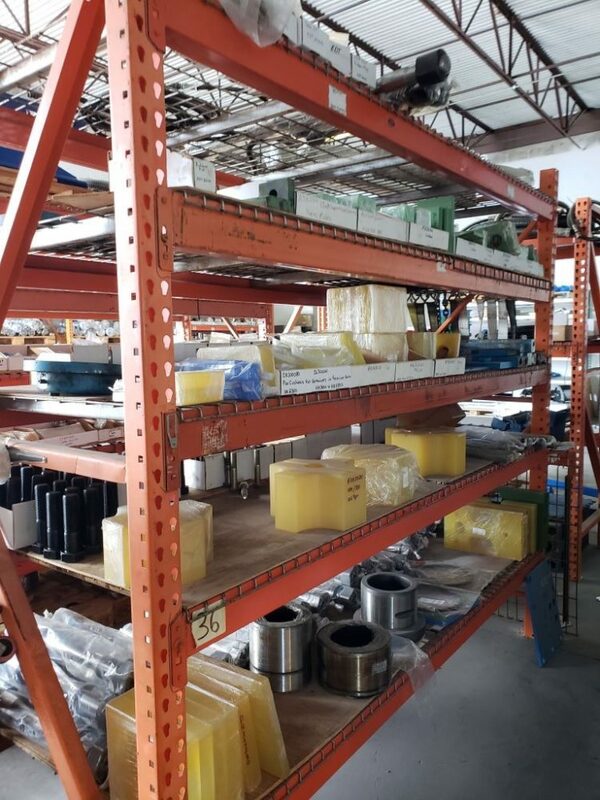 When your local source can’t help you, we can usually find the part you are looking for with our Worldwide Parts Locator System. Enjoy savings of up to 40% below retail. Get it where you need it, when you need it with Direct Worldwide Shipping via air, ocean and truck. 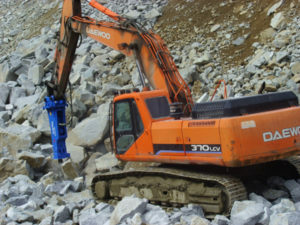 RJB Hydraulic Hammers is here to help you get back up and running as quickly as possible. When you want a truly competitive bid for your parts business please give us a call.